There’s no I in Vynl. – because there’s always two of them! This Vynl. 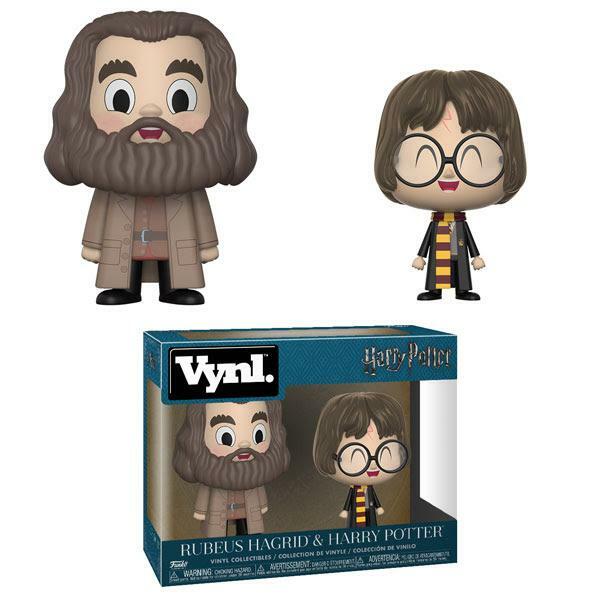 pack features the friendly duo roaming the grounds of Hogwarts, Rubeus Hagrid and Harry Potter!